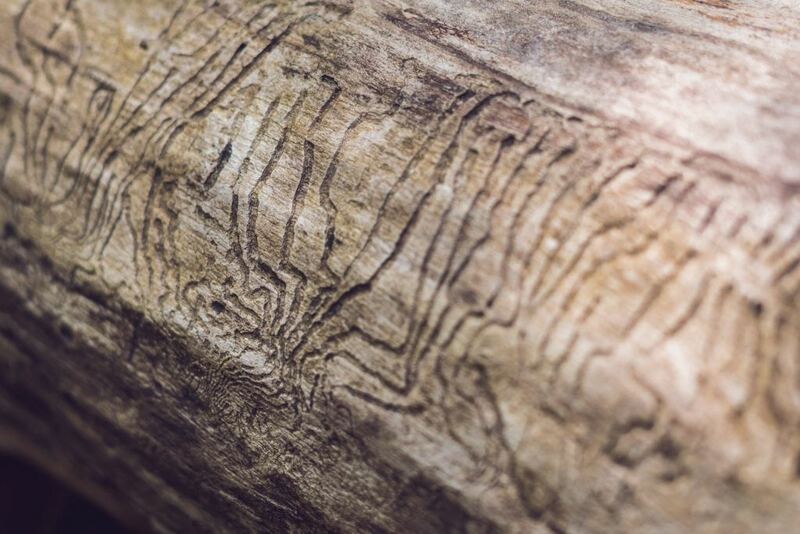 Help protect your trees against the devasting effects of bark borers with Lawn Doctor’s tree service. We’ve been taking care of yards in Denver for over 40 years and use our experience against the insect infestations that are currently plaguing the community’s trees. The bark borer beetle penetrates a tree’s bark before spreading damage farther into the branches and trunk. Lawn Doctor in Denver will thoroughly inspect and diagnose your property to apply effective bark borer treatment twice per season. The effects of these bugs are long-lasting and often result in the death of pine and spruce trees in Denver. The signs a tree may be affected by them include a substance resembling sap on the bark, reddish-brown needles starting around the top, and flaking bark. If you notice any of these symptoms in the trees at your Denver property, contact us as soon as possible. Our team can inspect and point out any injured or stressed trees that could become highly susceptible to these bugs. Lawn Doctor’s preventative measures work to keep your Denver property free of these pests for years to come. The health of your trees are our top concern at Lawn Doctor. We want you to enjoy the splendor that your landscape provides, so we only use products that are harmless to the environment. All our treatments are child and pet-friendly to keep every member of your family safe. In Denver, we don’t just stop bark borer infestations, we also promise the health and vitality of the trees we treat. We’ve worked hard to reduce our use of chemicals in favor of probiotic materials that help trees thrive. At Lawn Doctor, we understand that an infestation facing your trees can lead to serious issues for your yard. We’ve been providing expert service since 1972, starting in Denver and spreading our skills to extend to Colorado Springs and Pueblo. We are now proud to serve the entire Greater Denver Metro region with reliable bark borer treatments. Protect your property with Lawn Doctor’s tree service. Be sure to give Denver’s Lawn Doctor a call for all your tree care and pest control needs. We believe that every residential and commercial property should have the best care available to them, which is why we provide year-round service to the Denver area. We have made it our mission to provide premium landscape services throughout Colorado. No job is too big or too small. If you are looking for naturally-based pest control treatments for your trees and shrubs, talk to us today!